HOW TO SLEEP WHEN YOU CAN'T SLEEP | RAWR BOWS. It's currently 3AM in the morning and I'm wide awake, the reason being PLL's summer finale and the reveal of A's identity - if you are a PLL fan you'll get me. Anyway, my point is: I can't sleep. 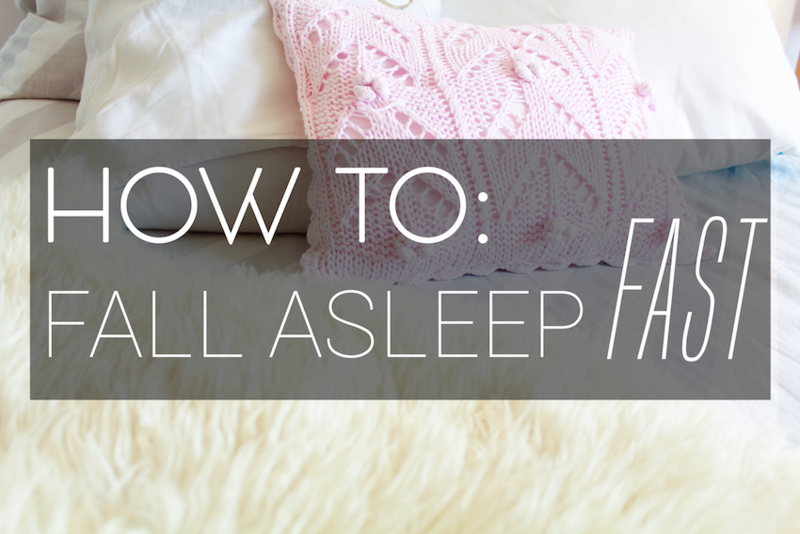 So, obviously, I'm writing a post about how to fall asleep -the irony is too much. So, here are a few tips on how to make yourself fall asleep even when it seems impossible. 1. Don't use your phone/laptop or anything with a screen for that matter. Yes, I am well aware I am not following my first rule but the temptation was real. The light from the screen keeps us awake and makes us not feel sleepy which is not what you're trying to achieve when you want to sleep. 2. Eat something. Usually, after eating we get sleepy because a reaction is triggered and blood flow is redirected to digest and assimilate the food. But don't eat too much because that will make it harder to fall asleep. 3. Get out of bed and do something. It's happened to me countless times: whenever I can't sleep I just stay in bed and think a about not being tired. Well, a solution is to get out of bed and maybe walk around or do something that will make you feel tired. 4. Drink some tea and/or hot milk. Tea like chamomile tea or other caffein free teas will help you fall asleep. Also, hot milk may help even thought it's not scientifically proven. 5. Listen to calming music. This has helped me so many times! Listening to relaxing music (whatever calms you down) and getting all your thoughts out of your brain will really help you fall asleep much faster. Do you sometimes suffer from insomnia? How do you try to get rid of it?